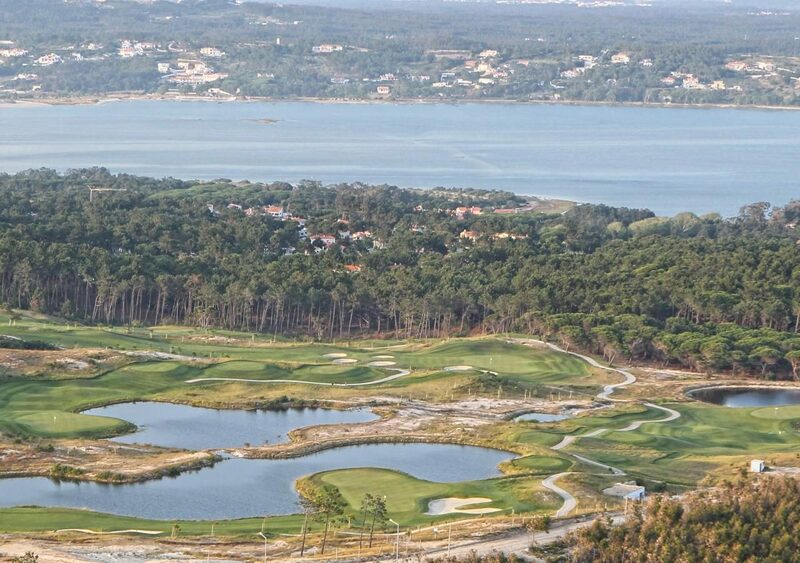 This 18 hole course has only recently opened its doors to the public after being a members only club since the 1960´s. 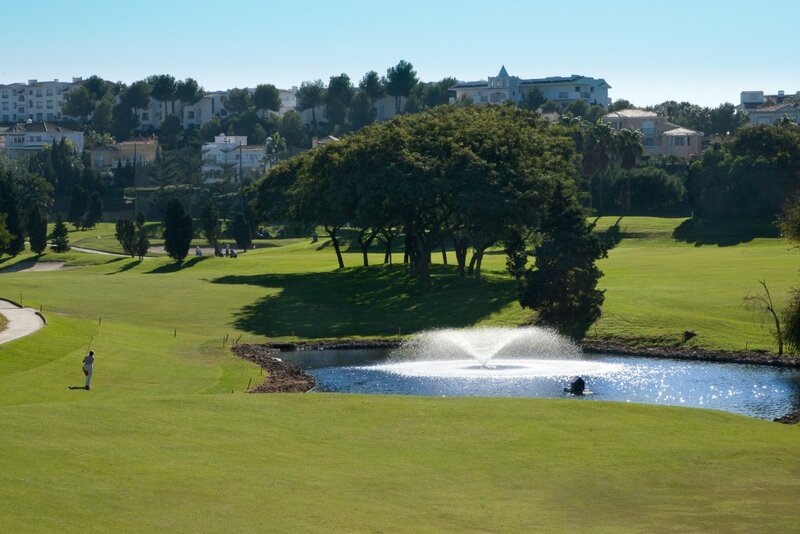 The course lays beneath a range of pine clad mountains and offers glorious views over the bay of Cala Millor. 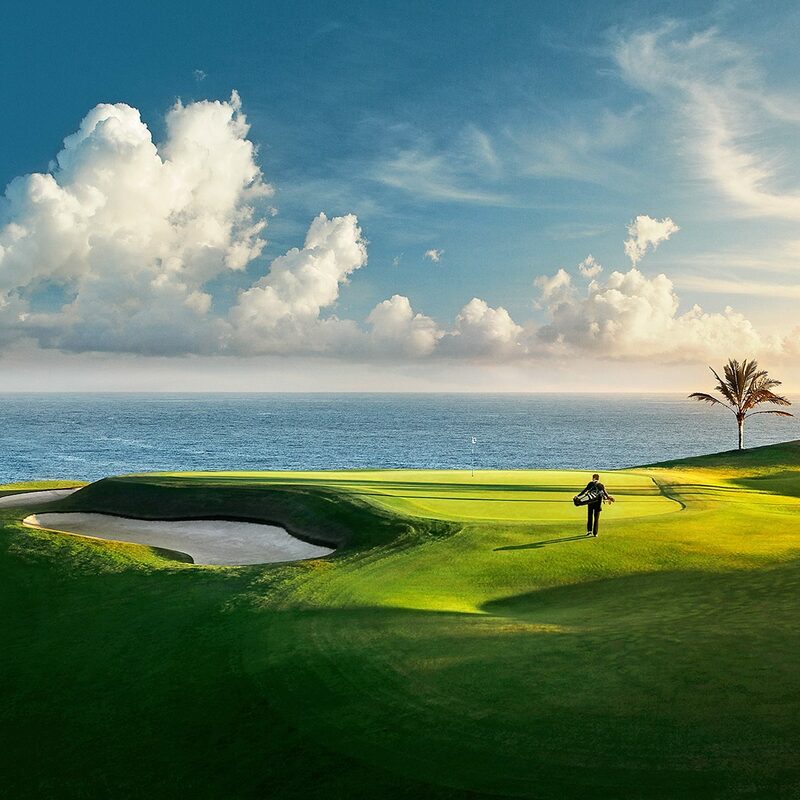 With challenging lakes and bunkers, bother experienced and rookie players will enjoy their game. After, the Club House Restaurant offers the perfect spot to enjoy great food with views of the 18th hole and the sea. The Course also has a driving range, putting green, chipping green, Pro Shop and golf school.